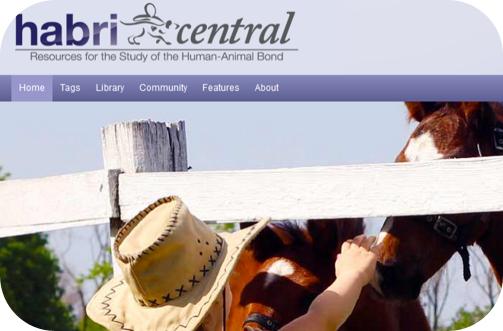 HABRI Central is an online platform for open research and collaboration into the relationships between humans and animals, specifically companion animals. HABRI Central uses a combination of library resources to facilitate the discovery, access, production, and preservation of human-animal interaction research. A bibliography of references to human-animal interaction literature helps you to discover existing research while a full-text repositoryallows you to freely access a wide-array of materials and tools. Along with these library resources, community-driven discussion areas, blogs, and user groups all allow you to connect and share knowledge with experts, professionals, and others involved in the study of human-animal interaction. By hosting all of these features in an easily accessible and centralized way, HABRI Central helps unite those involved in the study of human-animal interaction across disciplines while simultaneously lowering access barriers that might prevent the free flow of information among them. 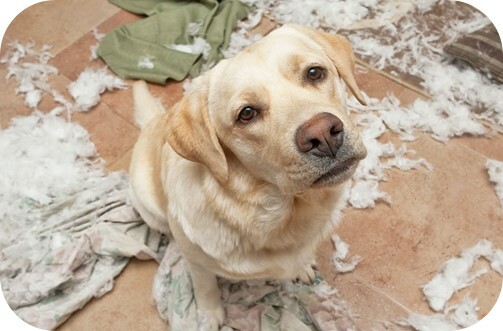 There are times when individuals or families cannot care for their pets. 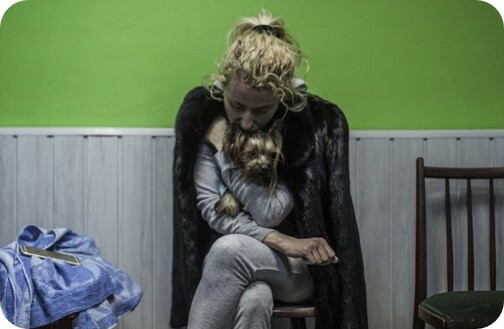 Homes might be lost to natural disasters, adults may seek emergency shelter to escape domestic violence, or the pet owner may need hospice care. The PetSafe program, a community service offered by the Purdue Veterinary Medicine, meets the short-term housing needs of these pets. PetSafe has successfully provided emergency shelter for approximately 15 pets per year since 1993 and has recently expanded to include pets affected by owners in hospice care. View the Pet Safe Brochure here. Pets for People is a club at Purdue Veterinary Medicine for anyone interested in learning more about the human-animal bond and animal behavior and training, registering their pet as a therapy animal, or volunteering to share the joy and health benefits of animals with the local community. All animals on visits must be Registered Therapy Animal Teams through Pet Partners (formerly Delta Society). We will help members train for the evaluations and cover all costs associated with registering. 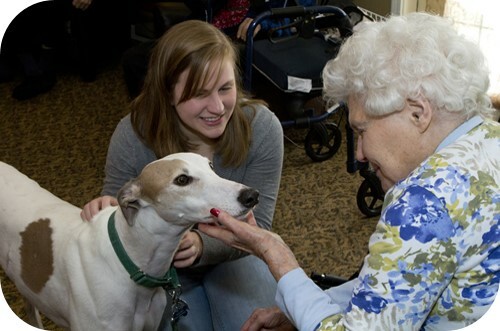 Club members and therapy animals go on visits to local schools, libraries, and assisted living homes. Members, even those without therapy animals, can go on as many or as few visits as they wish. The club also hosts lectures on topics related to the human-animal bond and animal behavior/training. HABRI Central is an online platform for open research and collaboration into the relationships between humans and animals, specifically companion animals. HABRI Central uses a combination of library resources to facilitate the discovery, access, production, and preservation of human-animal interaction research. HABRI Central is the result of a joint effort between Purdue University's College of Veterinary Medicine and Purdue University Libraries.